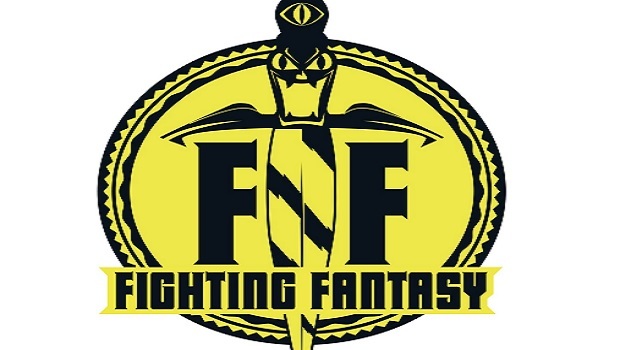 Titan Comics announced a new series based on the popular Fighting Fantasy gamebook series. Freeway Fighter, a four-issue limited series, will debut on May 2017 in comics stores. From writer Andi Ewington, artist Simon Coleby, and original creator Ian Livingstone, Freeway Fighter begins with an unknown virus decimating 85% of the world’s human population. Former I-400 driver Bella de la Rosa must fight through the chaos with her racing skills and survival instincts. Freeway Fighter #1 will be released digitally and in comics stores in May 2017, just in time for the 35th anniversary of Fighting Fantasy.